In some patients, chronic pain due to headaches can be caused by the sphenopalatine ganglion, a bundle of nerves located in the head toward the back of the nasal cavity. This is the group of nerves that gives us the common effect of “brain freeze” when eating ice cream too fast. Because of infection or trauma, the nerves remain active and cause pain. What Are the Major Indicators for Having Sphenopalatine Blocks? Patients with chronic pain due to headaches may be given sphenopalatine test blocks to initially rule out other headache causes in addition to treatment. It is also used to treat facial pain due to over-activity of the sphenopalatine ganglion nerve bundle. What Do Sphenopalatine Blocks Entail? The nerve blocks are initially given in a test procedure to determine the cause of facial pain and/or headaches. It is a non-invasive procedure and local anesthesia is administered. Most blocks are administered through the back of the nasal cavity, but sometimes it is done through the side of the face or the mouth. Fluoroscopy, a type of x-ray, is used to find the exact location of the anesthesia injection. Additional medication may be applied using a cotton-tipped swab. 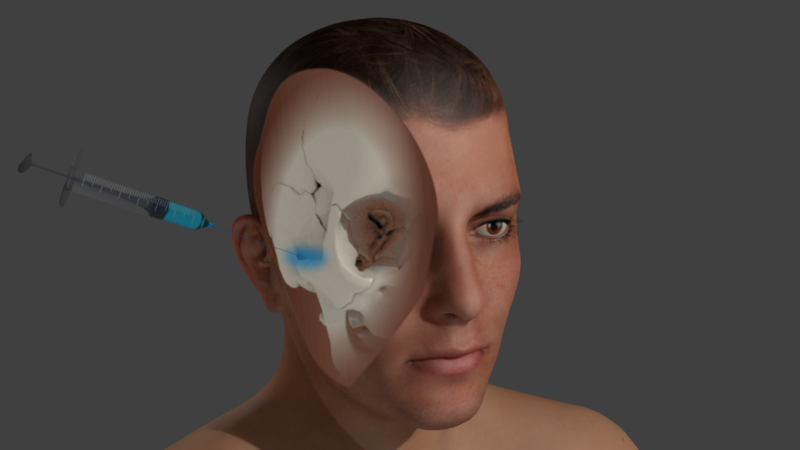 For a permanent sphenopalatine block, small electrical currents are delivered to the ganglion through a special needle, heating and blocking the smaller nerves of the ganglion bundle. If you experience a tingling sensation, alert the doctor right away, before you experience any pain. How Do Sphenopalatine Blocks Help the Doctor Provide Treatment? A doctor will use a test, or temporary sphenopalatine block to determine if facial pain or headaches are being caused by the sphenopalatine ganglion nerve bundle. You may be asked to keep a pain diary after the first test treatment. If this is the source of the pain, the Seattle pain doctor will administer a permanent block to stop the activity of the smaller nerves, relieving any pain the patient may have. A visit to the doctor will result in a physical exam. If the doctor decides a test block is necessary, the patient may be sedated before having the procedure. The procedure itself takes about twenty to twenty-five minutes to perform. There may still be some pain after initial treatment. 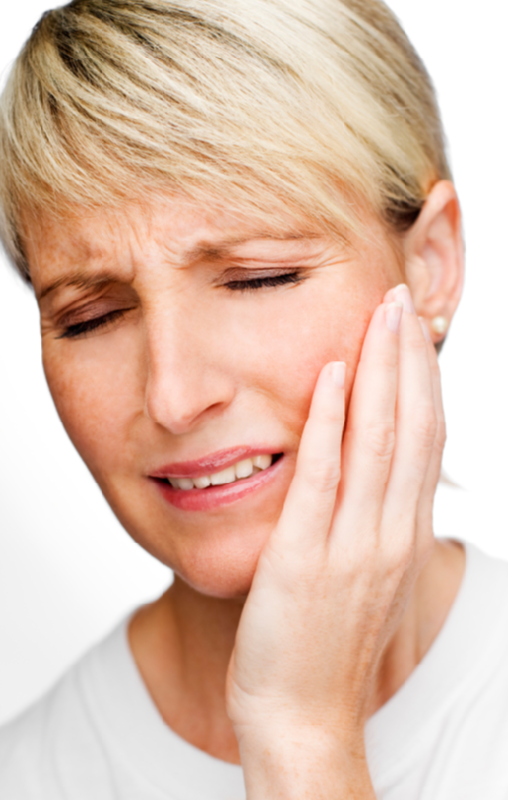 If the procedure is successful, pain should dissipate within six to eight weeks. A new appointment will be scheduled and you and your doctor can discuss any further treatments or options, or what you can expect long-term. What Are the Risks of Having Sphenopalatine Blocks? There are some possible side effects and adverse reactions to a sphenopalatine block. Bleeding can occur if the needle hits any small blood vessels in the treatment area. In rare cases, fever and meningitis can occur. What Are the Benefits of Having Sphenopalatine Blocks? If the test sphenopalatine block works, then the Seattle pain management doctor will administer a permanent block. The block works to reduce activity, thus alleviating pain in the face and/or head. The patient can then live a pain-free lifestyle. 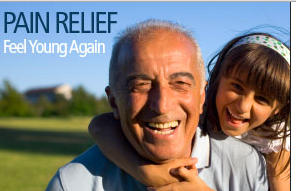 Seattle Pain Relief is the top provider of pain treatment in the metro and surrounding areas, including Tacoma. Therapies offered include solutions for back pain, neck pain, pain in the joints, pain of sciatica, headaches and migraines, neuropathies, arthritis, spinal stenosis, fibromyalgia and other pain conditions. Most insurance and preferred providers accepted! *Offer void where prohibited by law. Does not apply to Federal Beneficiaries.